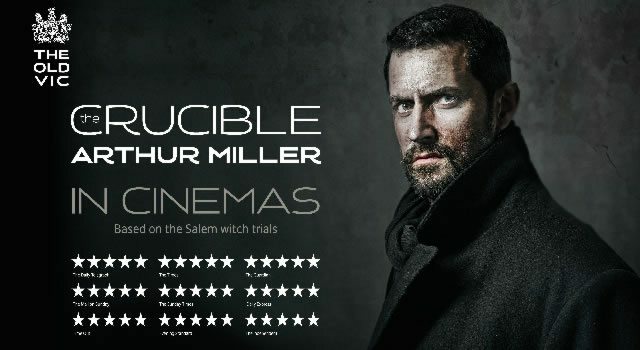 See The Crucible at a Cinema Near You NOW! Disappointed to have missed The Old Vic’s sell-out production of ‘The Crucible’ earlier in the summer, I was delighted to hear the wonderful people at Digital Theatre and CinemaLive were to screen a recorded performance across UK cinemas, with an exciting premiere screening at the fabulous May Fair Hotel. 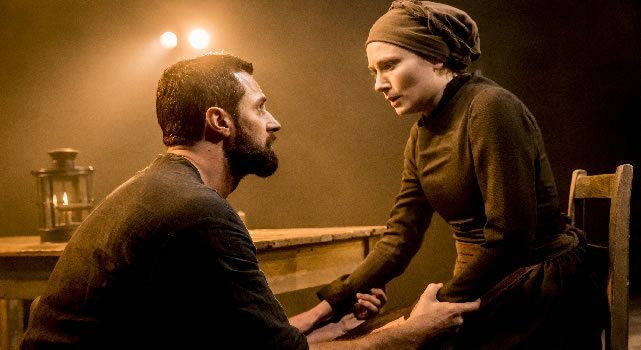 Receiving 5 star reviews and earning herself an Evening Standard Theatre Award nomination – Yaël Farber directs Arthur Miller’s chilling story of the Salem witch trials, starring Richard Armitage as John Proctor. Plagued by the hysteria and conspiracies of an unexplained spiritual presence, this small town begin to turn against one another and everyone is under suspicion. This is the fourth theatrical production I have seen on screen from Digital Theatre and they really are going from strength to strength. 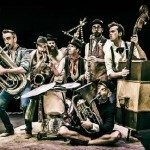 There is clearly a great demand for captured live theatre that allows sold out shows or London based performances to be accessible to everyone, they can offer the best seat in the house and reach wider audiences. 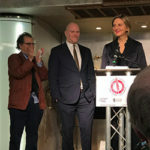 Robert Delamere (Digital Theatre Co-Founder) has evidently worked very closely with Farber on this creation to capture her vision, the cinematic production is visually stunning. The opening scene, full of mist with ash falling set to Richard Hammarton’s chilling soundtrack quickly transports you from the audience at the Old Vic to viewing a film blockbuster. The benefit here is Richard Amitage’s highly explosive Proctor can be seen with intense closeness, from the blood on his finger tips to the sweat on his brow, you’re able to see every raw emotion in his face that allows for a truly claustrophobic performance. The cast overall are sensational, Jack Ellis is a tour de force judge with a no-nonsense fight for the truth and Anna Madeley’s Goody Proctor offers touching intimacy and vulnerability. 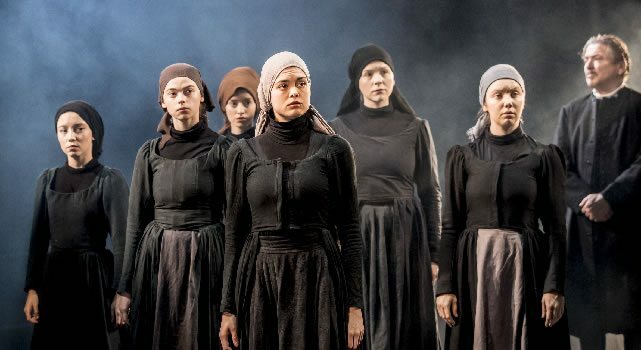 I have read in reviews from the original performance that the stage was filled with incense as a sensory trigger that will obviously be lost on screen, however for what is lost I feel there are definite gains, The Crucible on screen offers a unique experience and not merely a re-created performance. The Crucible is not for the faint hearted at an emotionally exhausting 3 and a half hours but it’s completely worth it and I am very excited to see what’s next for captured theatre.